Stay with Koreastay and Win a Great Prize! Koreastay is a Korea Tourism Organization (KTO) brand that certifies city accommodation. The selected homestays and guesthouses offer international visitors a special opportunity to experience Korean culture and lifestyle by living with a Korean family. The KTO selected 250 host families after conducting a strict assessment according to such criteria as their command of foreign languages, absence of a criminal record, residential environment, guestroom & cleanliness, service and convenience. Later this year, the KTO plans to certify further 200 host families. The KTO’s Koreastay program is attracting favorable reviews for its good, reliable accommodation, and has become hugely popular particularly among backpackers, school trips, cultural tour groups and people interested in Korean culture. Room rates vary but start at around 30USD. The biggest advantage of Koreastay is that you can enjoy various cultural activities and experience the real charm of Korea through a friendly host. 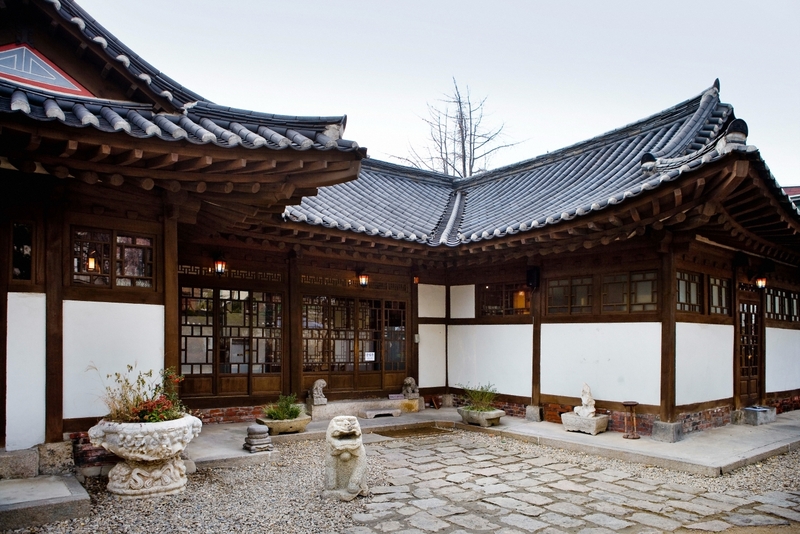 This year the KTO has adopted a guesthouse certification system to meet the soaring demand for tourism accommodation. The KTO will celebrate it by offering special prizes to the first 100 guests who stay for more than five nights with Koreastay between September 23th and the end of this year. The special prizes will include one non-verbal performance ticket, one ‘experience’ ticket (for making Korean cuisine), a Korea pass card (20,000KRW), and a T-money card (20,000KRW), among others. If you are planning to visit Korea, then Koreastay is the perfect place for tourists seeking budget accommodation. Furthermore, Koreastay offers groups (more than 20 guests) a host matching service and souvenirs.